Welcome home to 387 Manor Circle, a stunning 3BR end-unit town home with 2 full and 2 half bath… read more. Large split level Colonial on almost a one-acre lot in a quite private yet convenient area of L… read more. Beautiful 4BR 3BA Colonial sitting on over 3 acres in Salford Twp. This custom built home featu… read more. 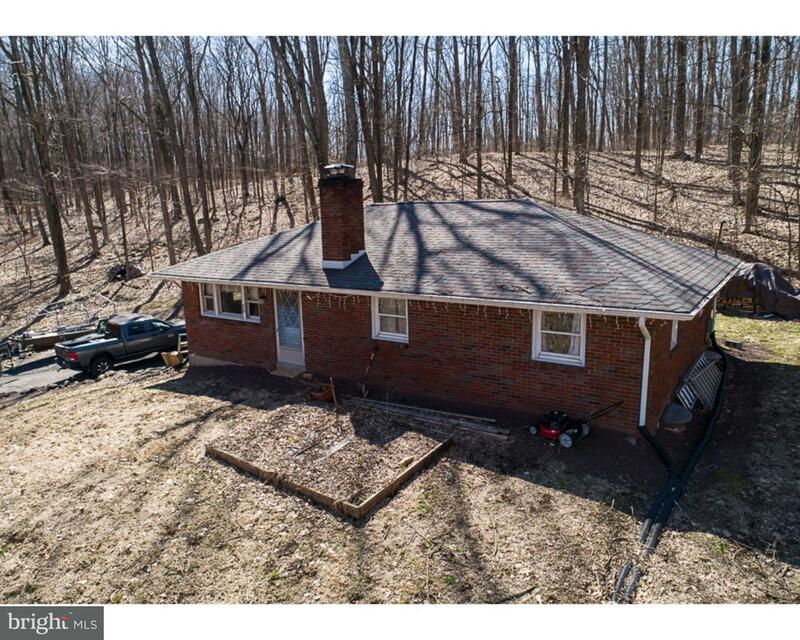 1810 Schwenksville Rd, Schwenksville, PA is a Residential Single Family property with 4 bedroom… read more. Custom Built Two Story Brick French Colonial will delight you with an Open and Spacious layout … read more. Award Winning Souderton School District! Enjoy All New Appliances & Year-Round Entertaining Wi… read more. Come sit on the back stone patio with California roof and enjoy! Custom Oak Cabinets in kitchen… read more. Spectacular Stone and Stucco Center Hall Colonial home with Golf course view. Enter into the dr… read more. A Solid Country Ranch with a beautiful Lot , tranquil setting, set back from the road, fresh pa… read more. Lovely 3 bedroom, 1.1 bath twin in Harleysville. Great location close to the Lower Salford Trai… read more. 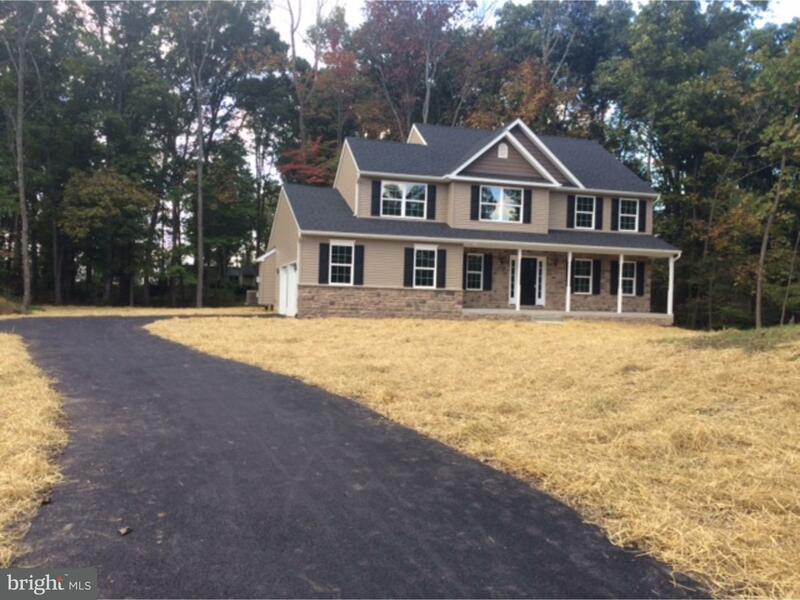 Quality new construction, nestled on wooded .82 acres! 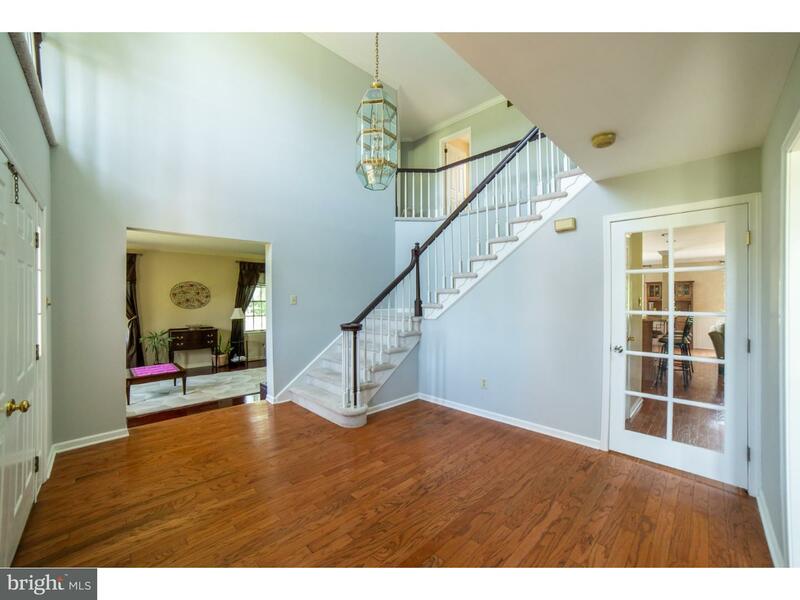 Hardwood flooring in foyer entry leads y… read more. Beautiful Colonial style home on a corner lot in the Lederach Golf Club community. This home i… read more. Welcome to 323 Whites Mill Road! Enjoy the privacy and tranquility of this wooded 5.82 acre lo… read more. Be prepared! Fall in love with this stunning home situated on a picturesque cul-de-sac lot in … read more. Welcome to Rosecliff Manor. Awesome unit with many new features just completed. Entire first fl… read more. Your search is over!! This is the one you have been waiting for! Nestled in the quiet rolling h… read more. This elegant 4 bedroom, 2.5 bathroom custom colonial home is located in Harleysville, PA. Brigh… read more. Peace, serenity, and tranquility describe this rare opportunity to own a nearly 1800 sqft. ranc… read more. This Commercial Property consist of five Garages with the possibility of two more. There are t… read more. The FIRST and only QUICK delivery ever in the sold out, Park Avenue Community. On the main lev… read more. Looking for privacy in a prime location? This 4 bedroom, 2.1 bath home has it all! The two stor… read more. Located at the end of a cul-de-sac on 6.94 acres, this home has the privacy you are looking for… read more. Beautiful flag lot that sits back from the street, and is flat and open with a few mature trees… read more. Welcome to this 1 year old Toll Brother’s Home! Step into the Grand Foyer with dynamic Turned O… read more. Everything’s better in the Country! Come find out why rural Salford Township is such a popular … read more. Wow describes this 1800 farmhouse with stunning addition built in 2000. Original home offers a … read more. Located on a quiet cul-de-sac in award winning Souderton School District, this 2800 square foot… read more. Three Individual Homes on one large lot – Quiet Wooded Setting, mountain-like setting, separate… read more. 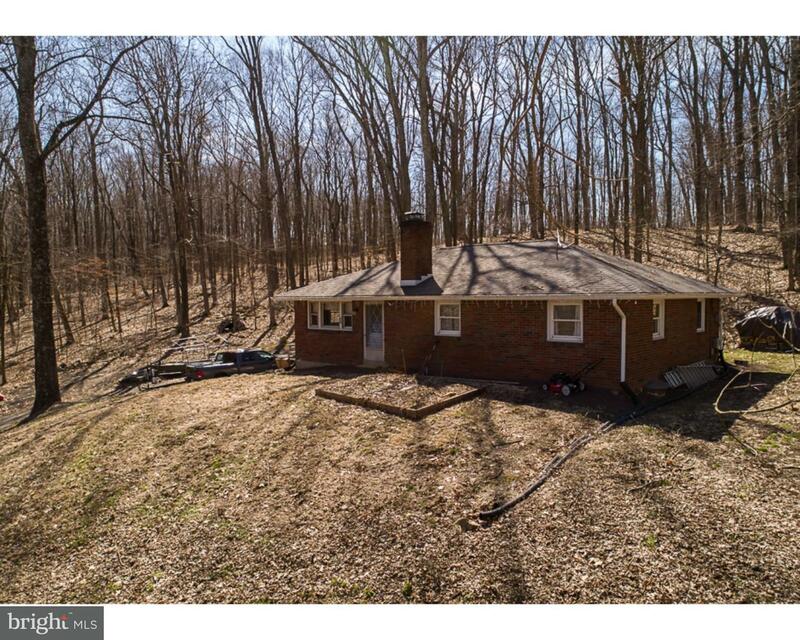 Single Family house with three bedrooms and a two car garage on a lot over 3 acres in Souderton… read more. Great in town Rancher with neatly manicured lawn and flower beds plus a home office! Separate … read more.